Winter is approaching and with it come cold temperatures, high winds and snow and ice. All of these can create dangerous driving conditions, so it is crucial to get your car prepared for the cold season. The state of the roads in winter requires that you drive differently than normal. Snow and ice can be dangerous and the cold temperatures can affect different parts of your car. The best way to protect yourself and your vehicle is to prepare for the season. Not sure how to make sure your car is safe when the temperatures drop? These tips will help you to get ready. 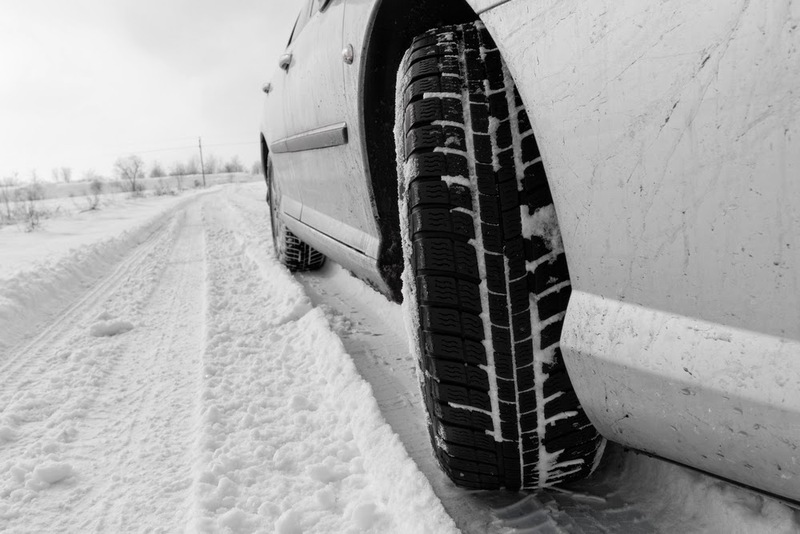 Your tires are one of the most important parts of your vehicle to check when the cold arrives, as drastic drops in temperature can affect your tire pressure. You can check your owner's manual or the sticker on the inside of your door to determine if your tire pressure is low. Most gas stations offer air pumps to fill your tires. 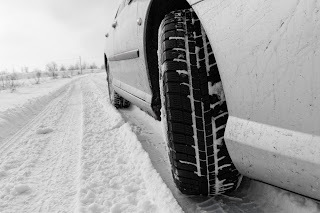 Also, you should have a good tread on your tires to provide a strong grip on the road -- this becomes even more important than normal when snow and ice start forming on the streets. It's also very important to check your car battery and charging system. A fully charged battery that is in good condition helps your car start in cold temperatures. You should have it tested by a mechanic to make sure it's working properly. Since it gets darker earlier in the winter, you should check to make sure that all of your lights work. Turn your car on and then get out and look at your headlights, tail lights, brake lights, turn signals and emergency flashers. Your windshield wiper blades should completely clear the glass with each swipe. If your blades currently leave a streak or smear, you should have them replaced before they cause a problem during a snowstorm. There are a few common and important supplies that you should invest in and keep in your car during the winter. These include an ice scraper, snow brush, small shovel, and some sand. The ice scraper, brush and shovel will help you to clean off and dig your car out of the snow. You can place the sand under your tires to give them traction. Also, putting a few bags of sand in the trunk adds weight to your car, making is safer to drive on the road in wet conditions. As a seller of many different makes and models in NJ, from small cars like the Toyota Camry to bigger cars like a Dodge Durango, we understand how important it is to keep your car and yourself safe during the cold season.